I’m missing the screws to fix the knob of the windscreen wipers and the 2 knobs to control the heater tap and the speed of the fan of the delisted/defroster. Spare parts no 106891. 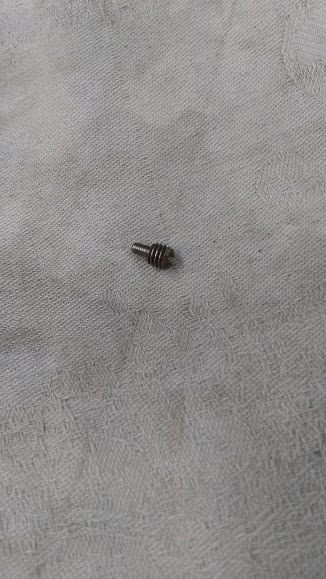 Does anyone know the thread/length/head of this screws? and eventuality where to find/purchase? 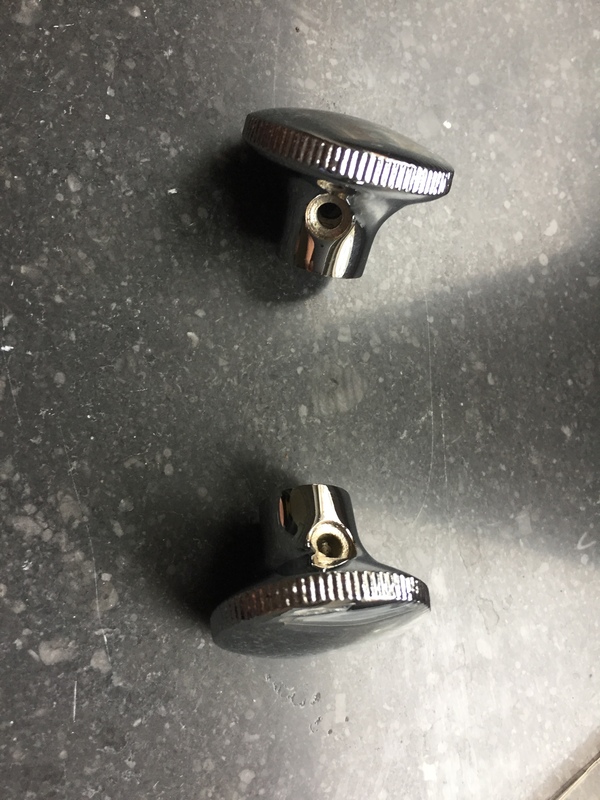 The thread is 2BA and the overall length with the stub is 21/64". The stub fits into the hole in the wiper control shaft. Better make them out of a screw and cut off the head, or a headless set screw if you can find them. The SAE size #10-32 UNF is close enough if you have easier access to that. It would be a good job for a small lathe. Or a drill press if you don’t have a lathe, hold a file against it to trim it down. Polti, can you give more description? What car model information and from where does this spare parts number come? With more guidance, I can look into Mark V instrument panel bits if suitable.